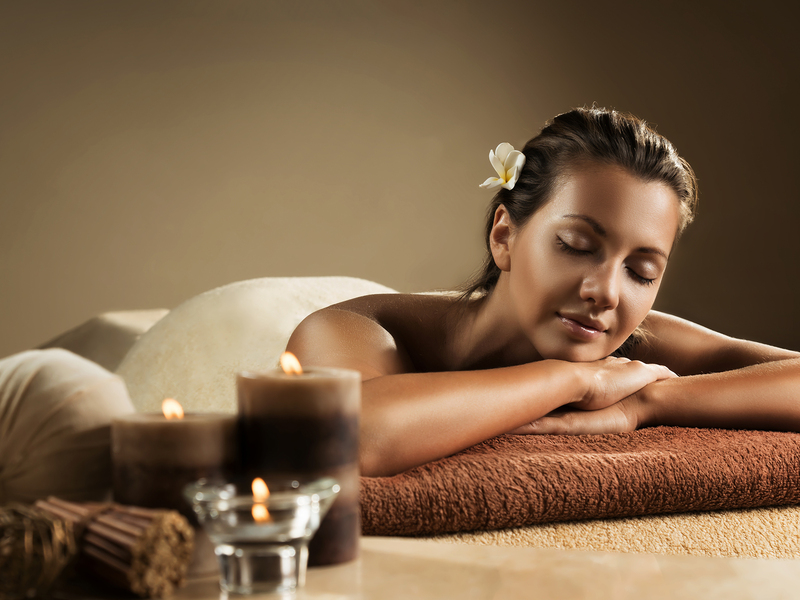 Become a VIP Spa Member today and enjoy all of The Rain Tree’s Signature One Hour Services for one low price! Give the gift of a 6 month membership! Membership is only $59 per month. 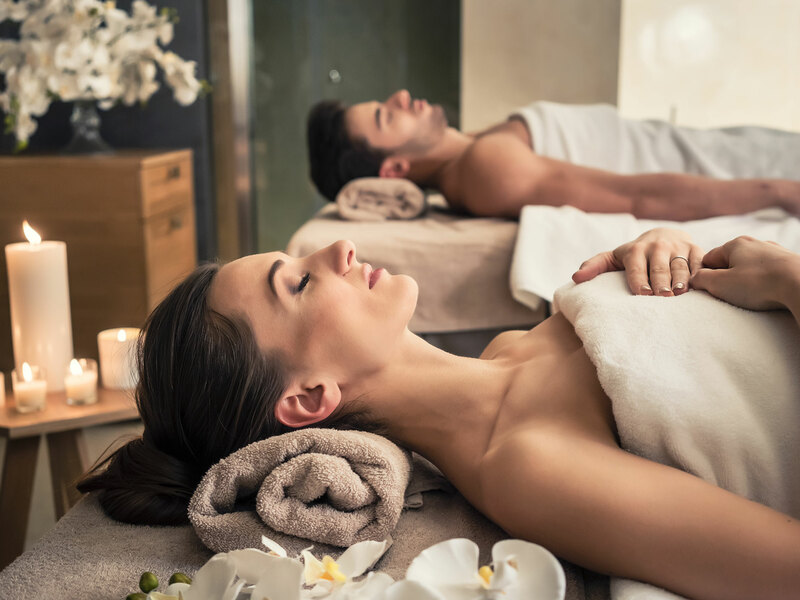 Members receive One of the above services each month at no extra charge. Members also enjoy an unlimited number of One Hour Signature Services at the Member’s Only price of $59 per service. Membership is not activated until your first visit.